A year ago, Loreta started to use wheelchair due to a severe and very aggressive form of multiple sclerosis, which have limited her movements. Currently, a young woman is undergoing a complex treatment which helps to rehabilitate. It is very difficult for Loreta to maintain her stamina at ordinary routine work. 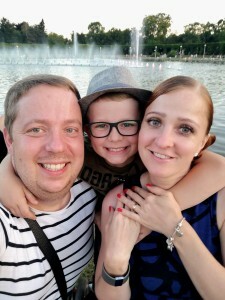 However, she is strongly supported by her husband Vytautas and nine years old son Azuolas. 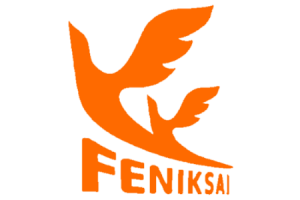 With a support of Trakai Triathlon participants, the Society of Multiple Sclerosis “Feniksai” not only will help Loreta with her rehabilitation, but also bring her family to their dream place – Berlin Zoo.